Born and raised in Shanghai, Xiaoli studied performance at Shanghai Normal University. After a few years acting in commercials and television shows, she decided to pursue opportunities behind the camera. She frequently assists Daedalum Films as a Producer. 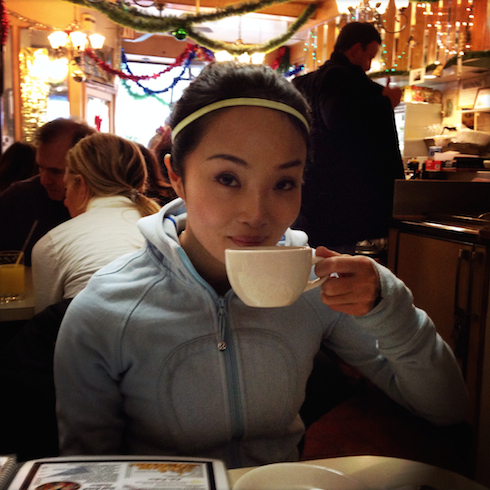 Xiaoli speaks fluent Mandarin, Shanghainese, and English, and she is a certified yoga instructor.